Tara is a Registered Clinical Counsellor (RCC) and she has been working alongside individuals and families engaging in therapeutic conversations for over twenty years. She meets people from a position of warmth, openness and curiosity. Tara’s approach to counselling is very collaborative in nature. Her education and clinical experience have given her the framework and skill to help both youth and adults find solutions to life challenges. She is amazed by what each individual or family brings to the counselling room in terms of strengths and wisdom. Tara brings what she knows to the conversation and, in collaboration with each individual and family, she helps to find unique strategies to nurture stronger relationships, mental health and life satisfaction. Tara received a University Graduate Fellowship while completing her graduate degree (Counselling Psychology with a Gender Fair focus) at the University of British Columbia. She is very committed to the ethics of counselling and this was the focus of her Master’s thesis. Tara began her counselling career at the Women’s Student Office at UBC and has incorporated principles of Social Justice into her work going forward. She divides her time between non-profit/community work and private practice. Currently, Tara works predominantly with youth and adults but has many years of experience working with children and families. Therapeutic approaches that inform Tara’s practice include, but are not limited to, Narrative Therapy, Solution Focused Therapy, Cognitive Behavioural Therapy (CBT), Dialectical Behaviour Therapy (DBT), Attachment Theory, Existential Therapy and Social Justice principles. 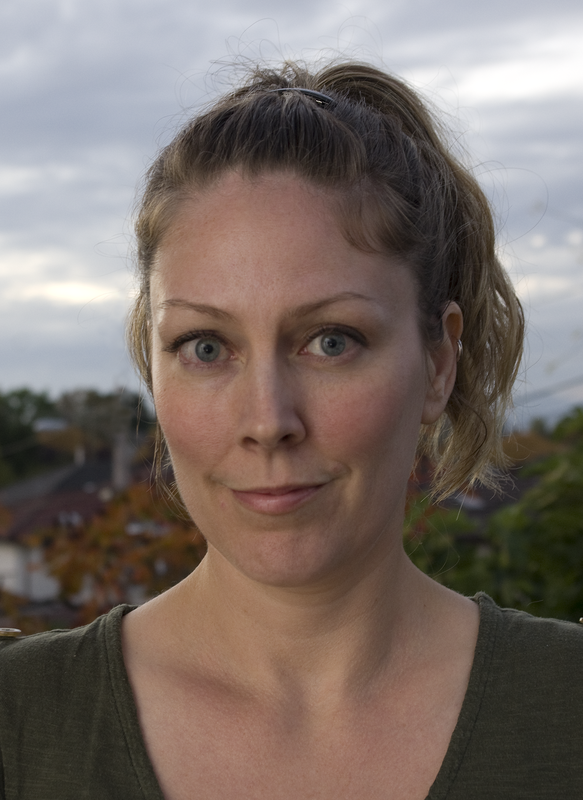 Tara is providing services out of our Vancouver office and she is accepting new referrals now! Please welcome VPC’s new clinical team member: Matthew Beasley In "VPC Clinically Happy Blog"